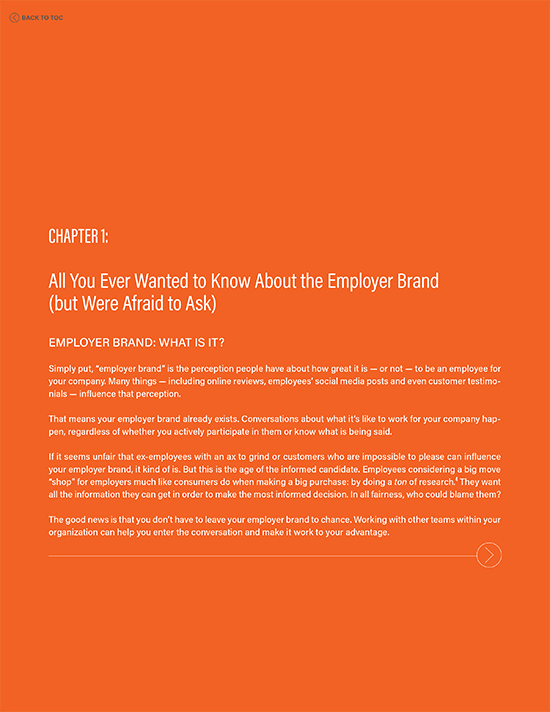 Your employer brand is more than HR fluff or blog fodder; it’s something that affects the bottom line. For that reason, developing it doesn’t belong solely to HR. 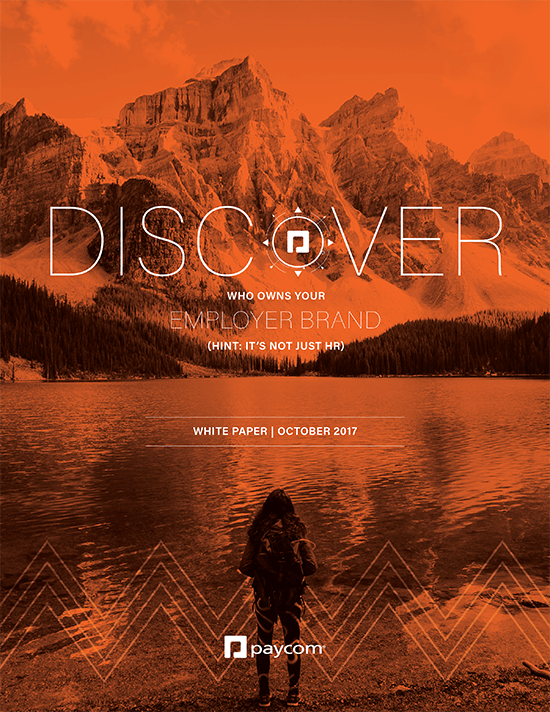 It belongs to everyone. 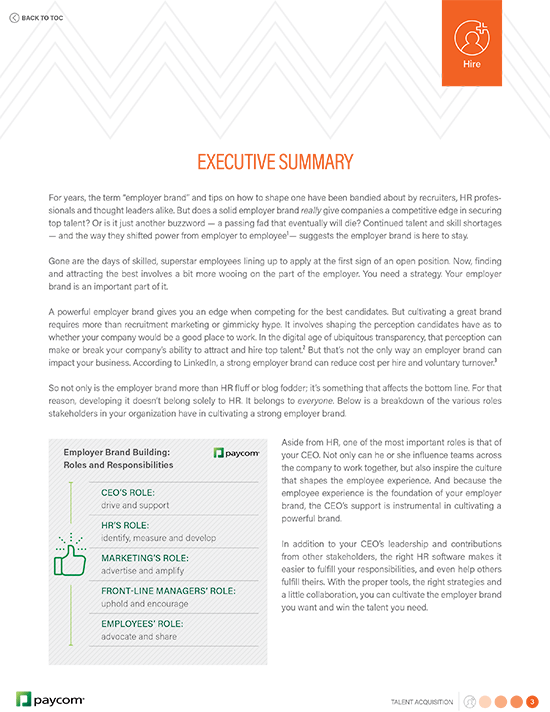 Learn the various roles stakeholders in your organization have in cultivating a strong employer brand.